As a rapidly developing country the industry needs of the Turks and Caicos Islands are great. 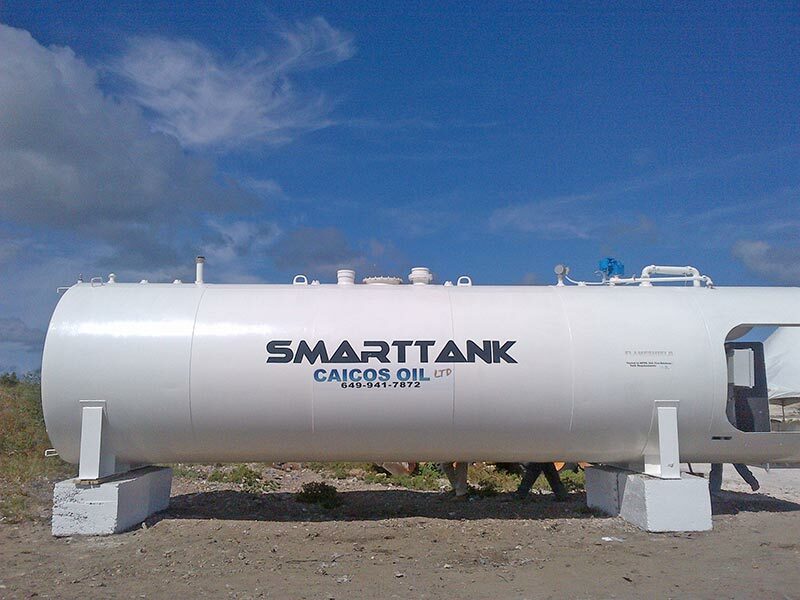 Caicos Oil Ltd. is proud to be leading the way in fuelling this need . We service the main players in the construction industry. We emphasis on providing value-added services, we have established relationships among industry leaders nationwide. It’s a simple idea that makes sense… Safe delivery of fuel to your vehicles while they are idle. Everyday, fleets of vehicles are fueled by Caicos Oil Ltd. During off hours leaving more time for drivers and vehicles to be productive during their work day. Our fueling professionals remove the productivity, environmental and safety concerns of fueling equipment at domestic depots and provide useful, timely fuel data that gives companies better control of their fuel supply. Increased Productivity… We work around the industry’s work schedule, fueling tanks and equipment when and where it is most convenient. Our customers are able to spend more time doing their business productively without worry. 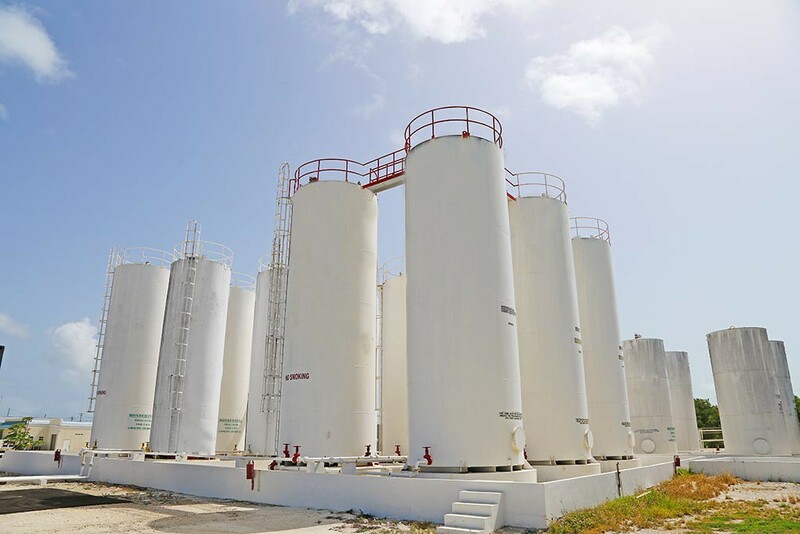 Safe Fuel Management… At Caicos Oil Ltd safety is a full time job. We have made a concrete commitment to safety that goes beyond compliance to industry norms, setting new standards for safety procedures and verification. With Caicos Oil Ltd construction companies keep their equipment operating, Freight companies pay drivers for more productive driving. Utilities keep their equipment in service during crucial emergency deployments. Government agencies increase efficiency. The environment is protected. Drivers and vehicles are safer. 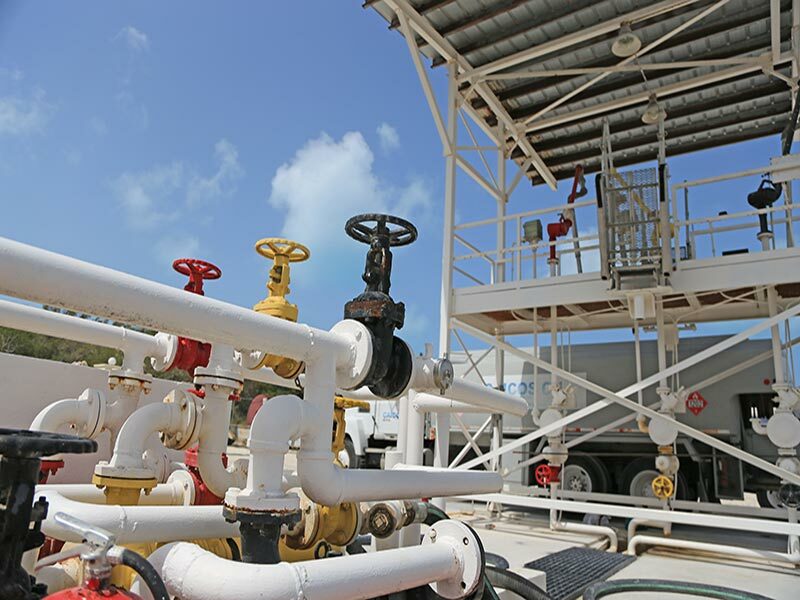 Caicos Oil Ltd make sense for fleet fueling.